Of course, for WHO, publishing the Global Health Sector Strategy on Viral Hepatitis is necessary but no longer sufficient to achieve impact. In a hyper-connected world driven by a ruthlessly ephemeral news cycle, new approaches are needed to disseminate public health messages. 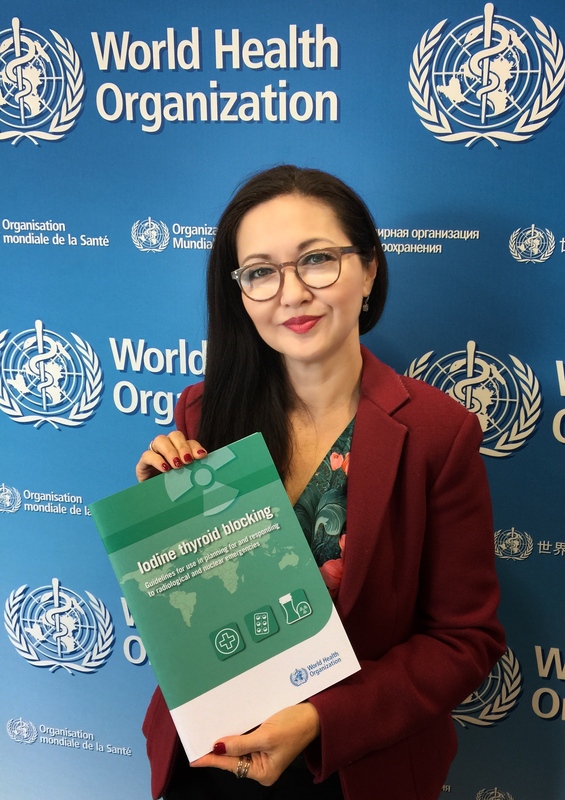 LSi’s design team, led by senior editorial consultant Aradhna Duggal, worked with WHO’s hepatitis team to bring to life the strategy’s key messages. We worked around the clock with a talented animator, based in Australia, to deliver. A static infographic, summarizing the key messages using compelling visual language. A data-driven, interactive web page to engage visitors with the significance of what is being published. Of course, we believe the most effective way to put such knowledge to use is to develop a scalable, open digital course. This is what LSi’s Learning Team does. Learning Strategies International’s designisgood.info collective, led by senior designer Claude Cardot, produced a set of visual products to support WHO’s digital and physical presence at the 21st International AIDS Conference held on 18-22 July 2016 in Durban, South Africa. The center piece is a hybrid brochure designed for electronic distribution before the conference. This brochure in a small format (A6) is easily folded-up to be carried around on the conference floor, as it provides a handy guide to every WHO event during the event. The brochure and other products leveraged the existing visual identity to produce a set of variations on a theme specifically for the needs and context of the conference’s digital and physical world spaces. After the event, its flip side is a poster that we hope to be beautiful and memorable enough that many conference attendees will keep it and proudly display it in their offices. LSi’s designisgood.info team also prepared highly-detailed, complex data visualizations for WHO’s scientific posters, banners, and other materials, meeting tight deadlines to support the success of WHO’s technical officers at this global conference.